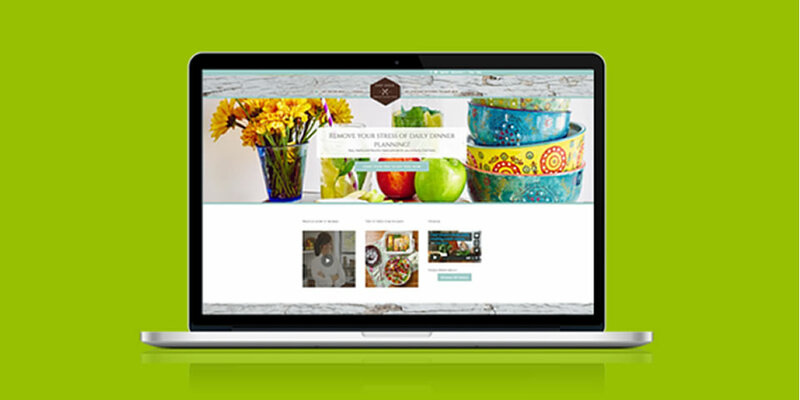 Chef Zissie needed a creative solution for her new virtual Private Chef membership website. After recreating her logo and branding, I developed a stunning new website showing off her great recipes. She is now able to add her own weekly recipes and menu plans and have interactive feedback with her members. Check it out and be sure to sign up!